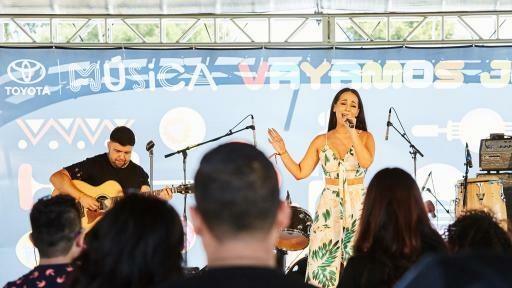 Plano, Texas (July 11, 2017) – Thousands converged onto Addams Medill Park in Chicago during one of the nation’s largest 3-day Latin alternative music festivals, Ruido Fest. 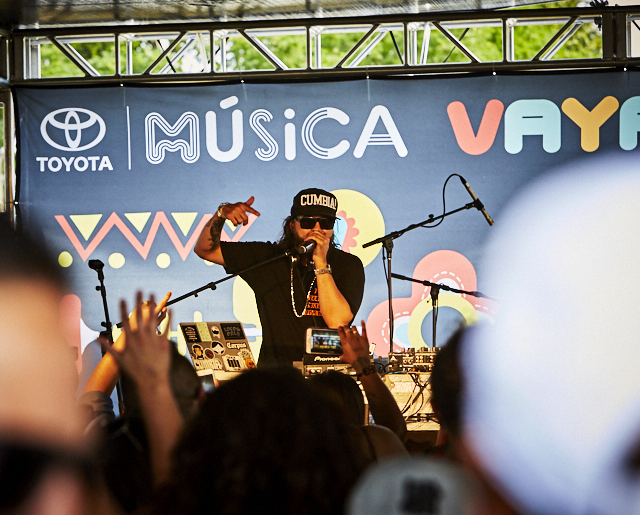 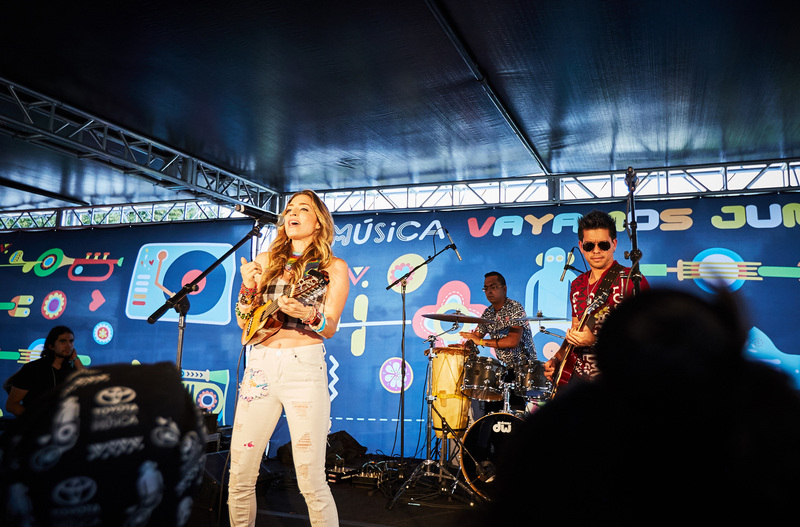 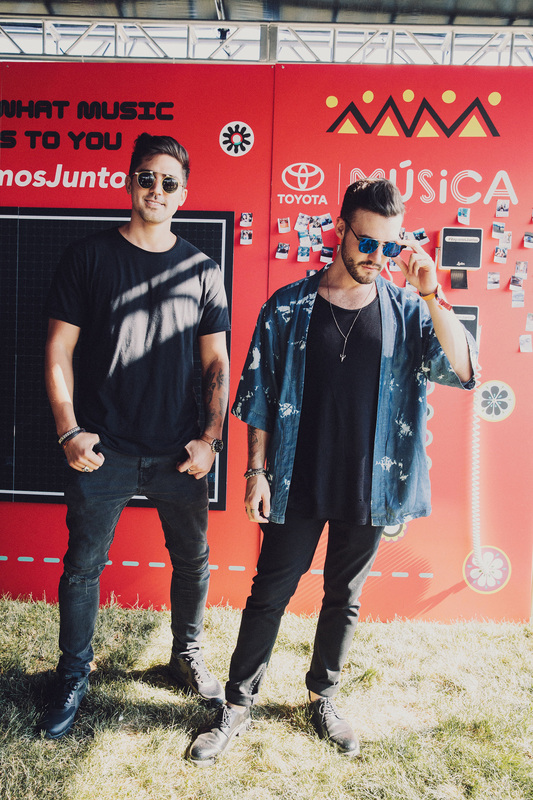 To continue its support of the arts, Toyota announced its third-year partnership with the VH1 Save The Music Foundation in support of music and music education. 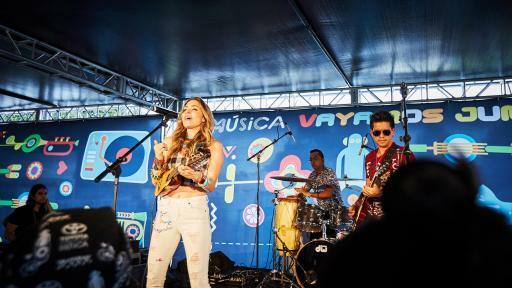 Last year, Toyota and VH1 Save The Music executives presented a $40,000 grant to three deserving Chicago schools alongside a high-spirited performance by Chicago-bred urban gospel singer Sir the Baptist. 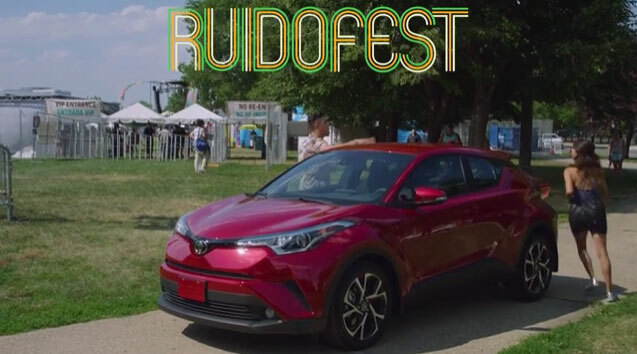 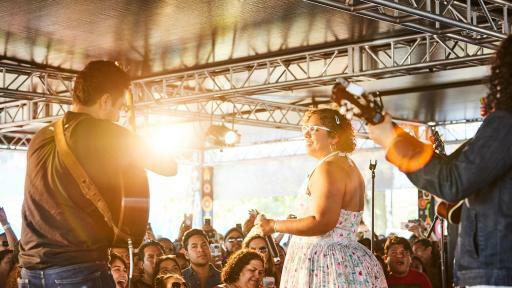 Toyota developed a social activation to engage attendees at several festivals and raise funds. 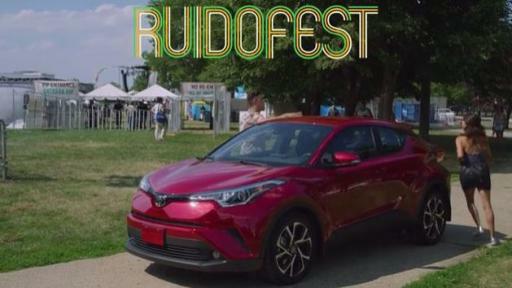 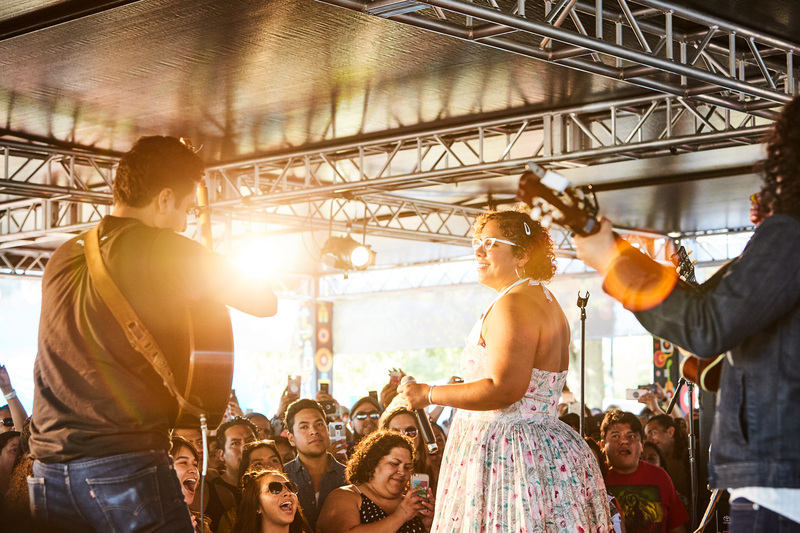 Festivalgoers visit the activation space and share on social media using #ToyotaGiving to show their support. 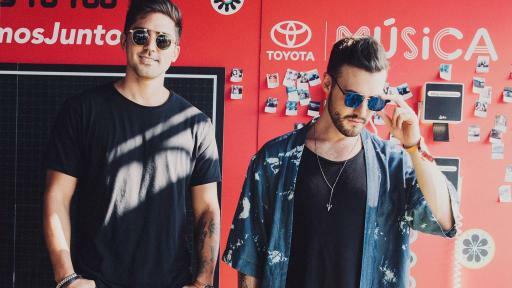 This year, Toyota will present an education grant to a Las Vegas school in partnership with VH1 Save the Music and Life is Beautiful Music & Art Festival taking place in September. 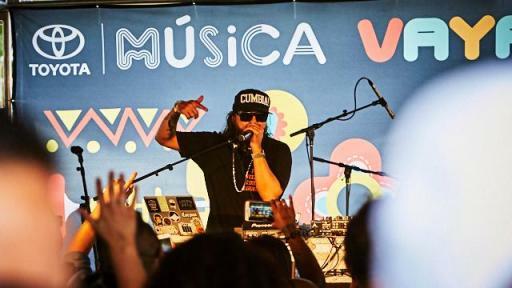 “We’re excited to partner once again with the VH1 Save the Music Foundation in an effort to continue supporting music education and feel honored to have given back to the Chicago community last year,” said McBride.